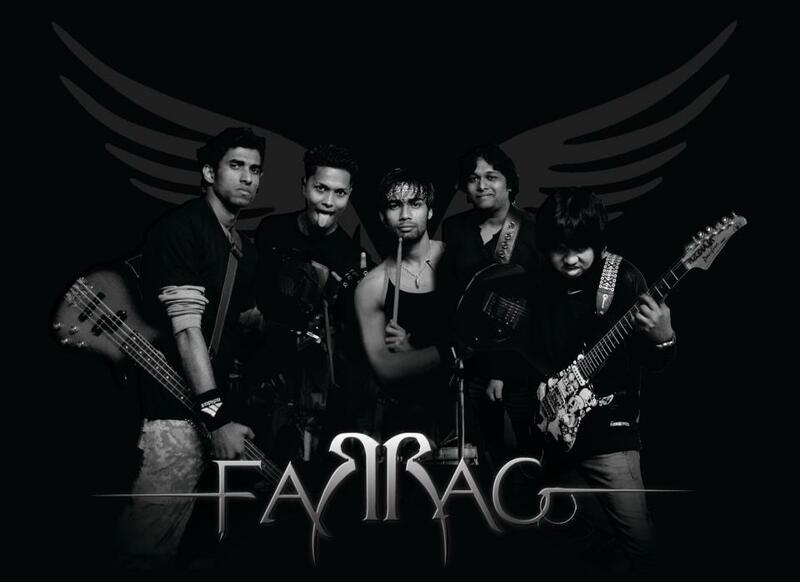 Jorhat based thrash metal act Farrago have messed with conventions and married the heaviest to the hookiest. 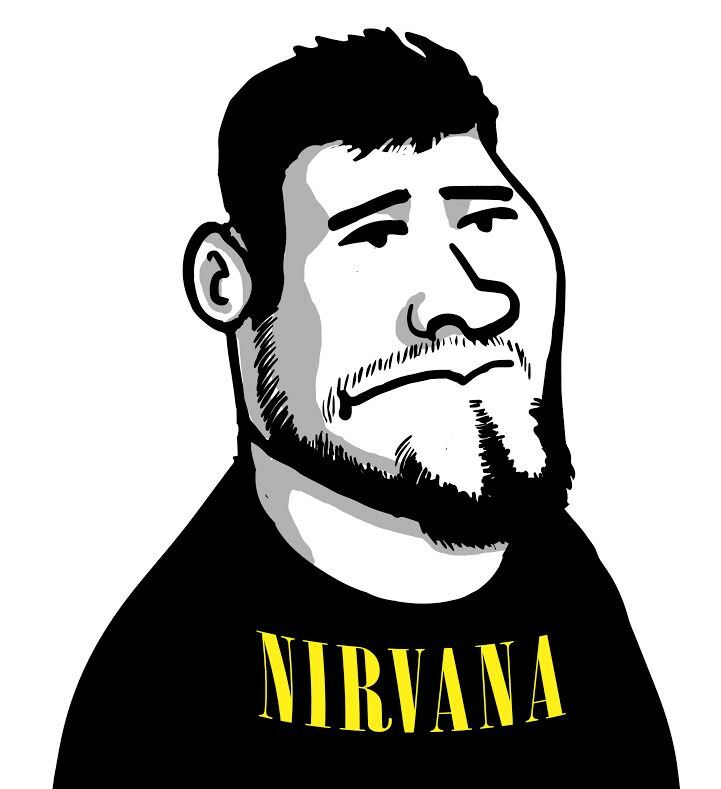 And the world it seems, is finally warming up to their eccentric ways. It’s almost inspirational, if not stirring, how they manifest such sway and ambitiousness through the framework of their demos, even as the slapdash production tries to strip it down of its essence. With a magniloquent stage act, the Jorhat bunch have been building quite the standing for their live performances, having impacted arenas around the city and beyond. 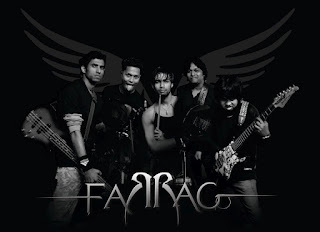 Although their songwriting kowtows to a mass of clichés, Farrago, by the end of it all sounds gallant and bold.